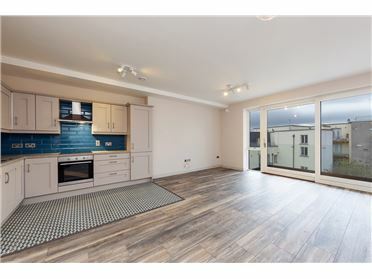 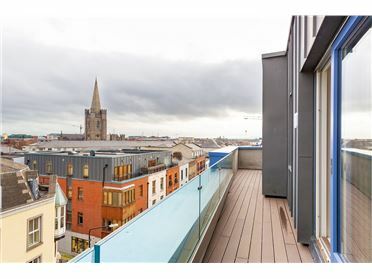 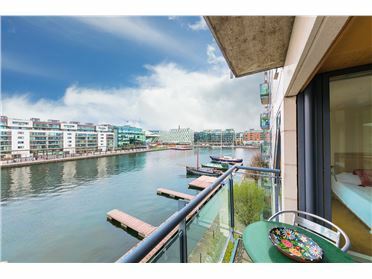 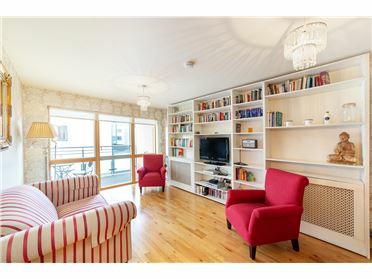 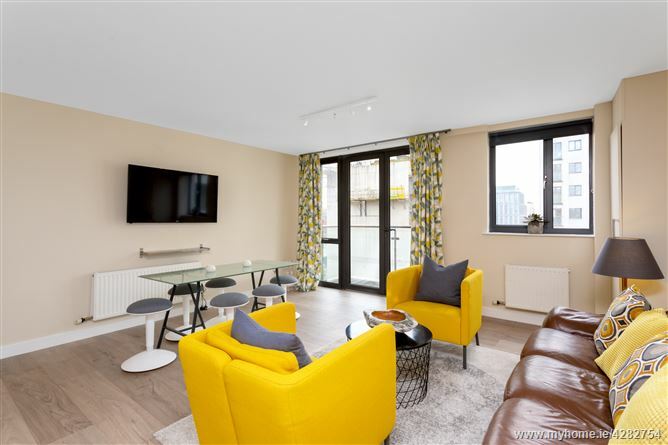 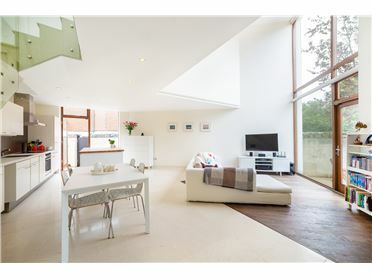 Most attractive three bedroom apartment in the heart of Grand Canal Dock. 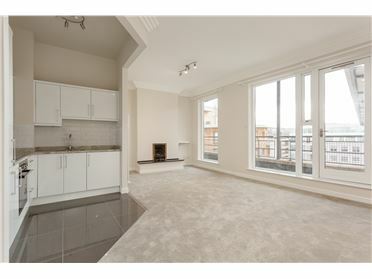 The interior is extremely spacious with three large bedrooms. 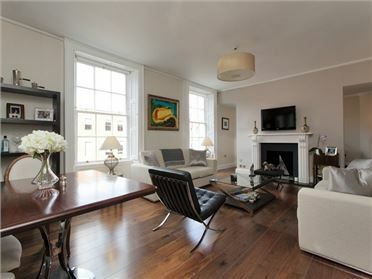 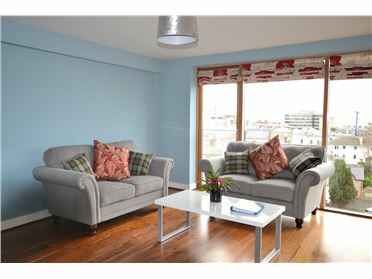 The apartment is styled and furnished to a very high standard. 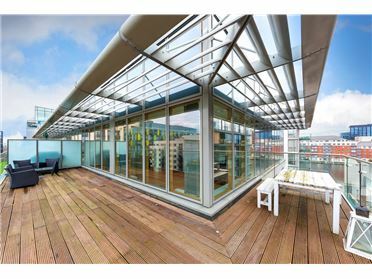 This is a vibrant location and is home to many large multinational employers like Accenture, Facebook and Google. 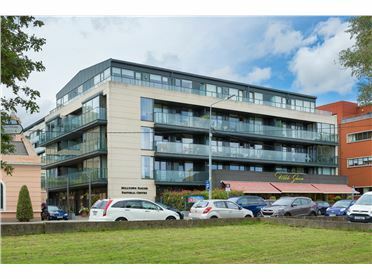 An array of amenities are on the doorstep including cafes, restaurants, bars, gyms and convenience stores. 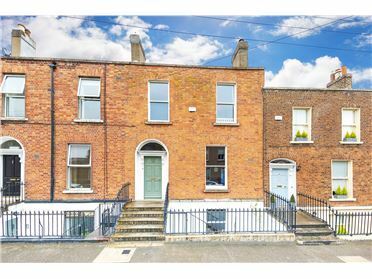 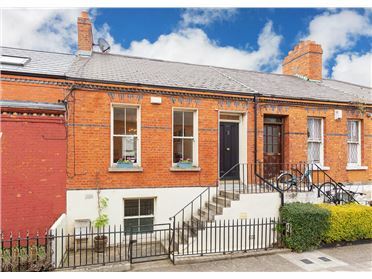 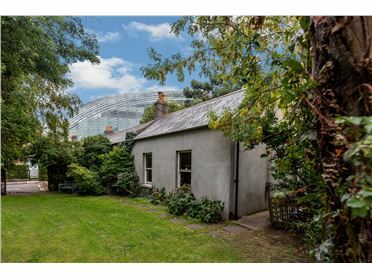 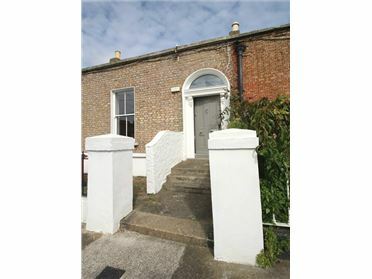 Dublin city centre is a 15 minute walk away. 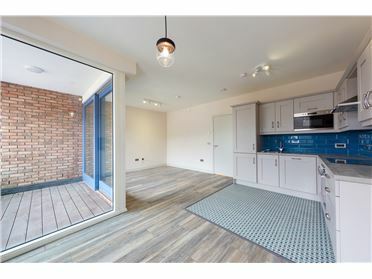 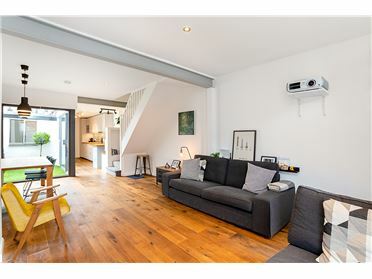 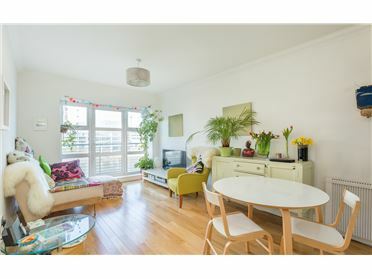 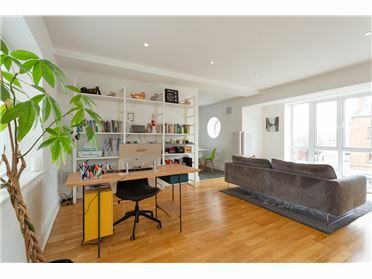 Situated on the fourth floor, this well presented interior comprises entrance hallway, open plan living/dining roomy, fully fitted kitchen, three double bedrooms, master en-suite and a main bathroom. 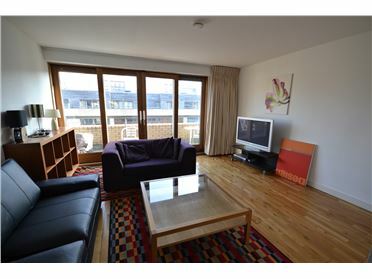 Monthly rate includes WIFI, cable TV, utilities (capped at €200) and a clean and linen change every two weeks.